Mike McShane chats with Jeffrey Baker, the school administrator of the Santa Fe Waldorf School. This prekindergarten through 12th grade school follows the nearly 100-year-old hands-on educational model put forth by Rudolf Steiner. 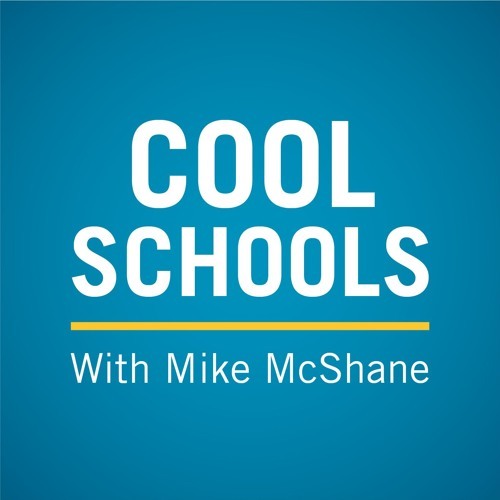 Listen to the podcast or read the transcript to discover how this school developed, challenges it has overcome and more. To learn more, visit www.edchoice.org.